A scientific study found that a TB vaccine, which has been used since 1921, can destroy the immune system cells that cause Type 1 Diabetes and make Beta cells restore insulin production. In a small scientific study about a TB vaccine that’s been approved and used since 1921, researchers found that it could kill T cells from the immune system, which are responsible for the destruction of beta cells and therefore responsible for causing Type 1 Diabetes, and could also restore insulin production by the beta cells. “This doesn’t mean that people with Type 1 Diabetes can throw away their insulin injectors” said Faustman, “but it’s exciting to know that after decades of getting a Type 1 diagnosis, the pancreas cells can work again”. The already approved vaccine called Bacile Calmette-Guerin (BCG) has been used against tuberculosis for 90 years. This vaccine is also used as a bladder cancer treatment. The vaccine works by increasing a substance levels, called Tumor Necrosis Factor (TNF). High doses of TNF can be toxic, but the vaccine doesn’t seem to raise them much. Dr. Faustman began conducting these scientific investigations of TNF in mice in the early 90s. These studies suggested that the use of TNF could regenerate beta cells. The difficulty of getting TNF commercially was a problem, but BCG increases the production of TNF in the body. Dr. Faustman reported a decade ago that raising TNF levels by using this vaccine can cure mice with Type 1 Diabetes. In 2011, Dr. Faustman and her research team tested a similar substance in mice and found that it destroyed the harmful T cells while allowing insulin-producing cells to regenerate and produce insulin again. If it worked on mice… Can it work on humans? To answer this question, Dr. Faustman and her team recruited 6 people with Type 1 diabetes, who’d been randomly selected to form one of the two groups in this small study. The average diagnosis time of the 6 participants was of 15.3 years with Type 1 Diabetes and an average age of 35. This study lasted 20 weeks, in which 3 participants joined the group that received the injected BCG vaccine, while the other 3 got a placebo injection. At the end the results of both groups were compared with a group of participants with Diabetes Type 1 and with a group of participants without Diabetes. During the 20 weeks, two of the three participants treated with BCG vaccine, showed that their bad T cells had died, while there was an increase in their protective T cells levels and increased levels of a substance called C-peptide, which is an indicator of insulin production. 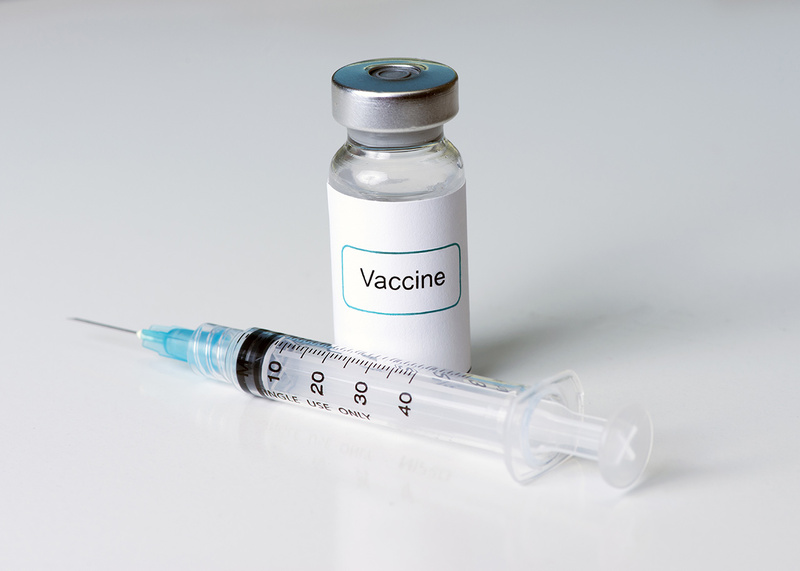 Faustman stressed that it is unclear why this vaccine seemed to not have worked on the third participant, although she stated that at the end of the study, that person’s C-peptide levels also began to increase. “We still don’t know whether higher or more frequent doses may be needed to further restore pancreatic function” said Faustman, “but it’ll surely be influenced by each person’s Type 1 Diabetes diagnosis time”. “No matter how long a person has been diagnosed with Type 1 Diabetes, they’ll surely recover at least some pancreatic function” said Faustman and added “we may restore 5, 10, 20, 50 or 60% of their pancreatic function, we still don’t know that, but any degree of C-peptide restoration helps prevent Diabetes complications”. If these results hold, this could mean that a generic TB vaccine which has been used since 1921, could regenerate insulin-producing cells in the pancreas. But there’s no guarantee that this study’s results in its early stages which were published in PLoS One, can be maintained in longer studies which are currently being carried out, warned researchers from other scientific studies, who even criticized the fact that it has gone beyond the evidence in the presented arguments about what caused the observed effects. Dr. Spyros Mezitis, an endocrinologist at Lenox Hill Hospital in New York said “This study showed that by increasing TNF levels, they were able to induce autoreactive T cells death which destroy insulin-producing cells and transiently elevated C-peptide levels, but… What happens after 20 weeks? and… How often must they use this vaccine?” and added “I am concerned about the increased TNF levels in the body, as they state they’d only act on the insulin-secreting cells, but… What could be the possible long-term effects if the vaccine has to be administered periodically? and… How can this affect growth hormones in children?, because if this vaccine works, it’ll be applied to children”. “We think we’re seeing premature evidence of the effectiveness of a simple and inexpensive vaccine that attacks and destroys immune cells that cause Type 1 Diabetes” said Dr. Denise Faustman of the Massachusetts General Hospital, who led this research study, who also stated that the vaccine has an excellent safety record and has been used by billions of people worldwide for the prevention of Tuberculosis. “We found that even a small dose of this vaccine transiently reversed Type 1 Diabetes in patients who have had the disease for 15 years and the effects lasted for a week,” added D., Faustman and continued “Our measurements showed that T cells, which destroy pancreatic islet cells, died and we noticed that insulin production was restored”. 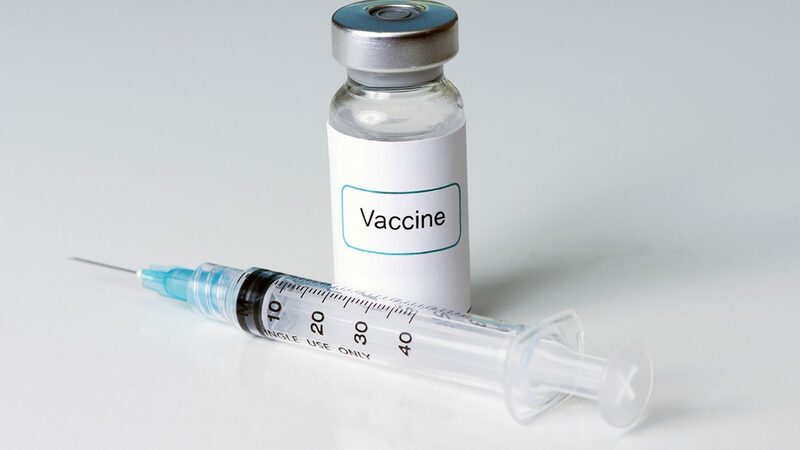 As recommended by the Center for Disease Control (CDC), the only groups of people who can’t receive this vaccine are those with a compromised immune system, such as AIDS (HIV) patients or those who’ve had organ transplants. The CDC also advises against use in pregnant women, because its use hasn’t been well studied among this group. Dr. Faustman and her team are currently developing this scientific study’s phase II, where they’ll use higher doses of this vaccine. At Diabetes Up to Date we celebrate the results of this scientific study in its initial phase, which also helps us better understand the pathophysiology of Type 1 Diabetes. We’ll be very attentive and wait for the results shed by different phases of this important scientific study to transmit them, with great hope and firm conviction that the benefits that this vaccine will provide for people with Type 1 Diabetes will be of incalculable proportions and provide them with the opportunity to have an excellent quality of life.